After the brief but encouraging response — and after the unexpected turn around by the Patriots — Bouchard followed up. The exchange was featured in Twitter’s “Moments” section. 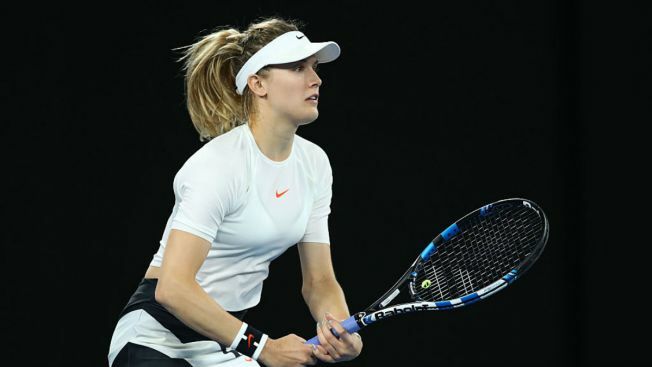 "Lesson learned," Bouchard tweeted. "Never bet against Tom Brady." No word yet on the date, but should the social media suitor collect on the bet, they'll sure have plenty to talk about.